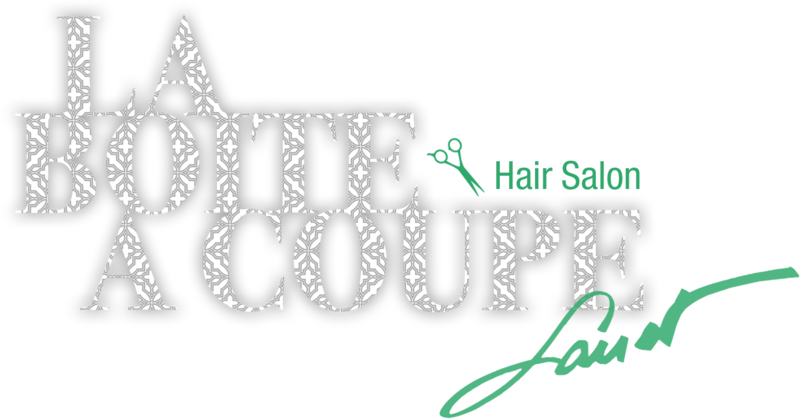 "Anyone who could make sense of my bouffant is a master,"
Men and women haircut, specializing in men trending haircut. We are serving the New York City community since 1973. We have seen a lot of trends and a lot of heads! People come from around the world to pay us a visit. Get the cut that fits your personality. “It’s the haircut that suits the man” says Laurent. We are located just south of the Central Park.